PFF checks in on every first-round draft pick's performance in the second week of the preseason. PFF checks in on every first-round draft pick's performance in the first week of the preseason. The Ravens' cornerback crew struggled in 2016, so the team looked to help that by drafting Alabama's Humphrey. 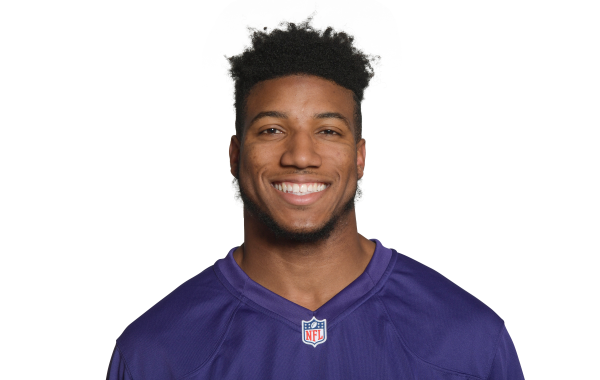 Draft Daily: Is Marlon Humphrey a draft sleeper? Analyst Gordon McGuinness looks at the under-the-radar cornerback, plus touches on Gareon Conley and Mack Hollins in Draft Daily. The PFF analysis team breaks down the prospects of Alabama's Marlon Humphrey ahead of the 2017 NFL Draft.